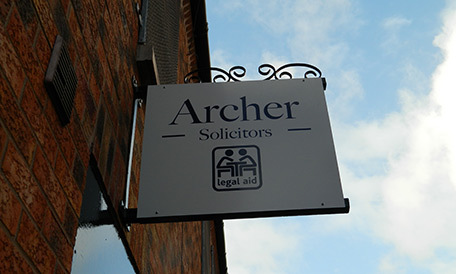 With over 22 years experience, Archer Solicitors is the ideal, local solicitors practice specialising in a range of services. 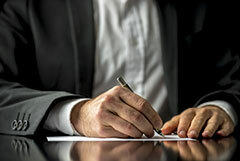 Based in Belfast, Brian Archer is an advanced Advocate and a member of the Law Society Children Order Panel and the Guardian Ad Litem Children Order Panel. 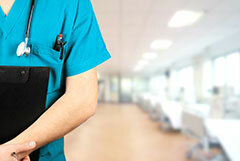 If you need our professional services, get in touch with us today. 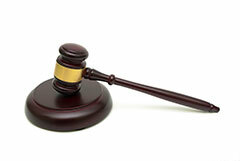 Alternatively, you can also send an email to law@archersolicitors.com. 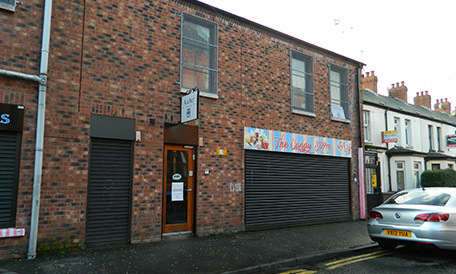 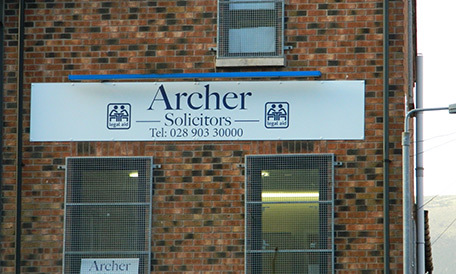 Don't forget to come to Archer Solicitors when you need a solicitor in Belfast.